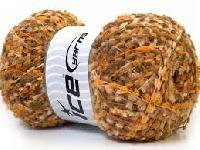 Incorporating our regenerated specialty yarns into your products is a great way to make them stand out from your competitors and to create unique and desirable products that your customers will love. 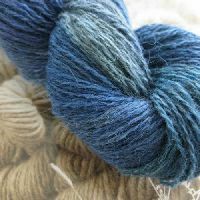 We currently offer three different types of specialty yarns: Melange Yarns, Lurex Yarns, and Wool Blended Yarns. 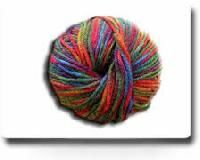 100% Cotton-VIRGIN Speciality O.E.Yarns. 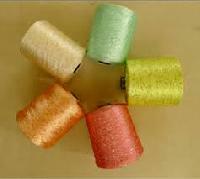 Platinum Hosiery & Weaving Yarns in 6s to 40s Counts in Single and TFO Doubled. 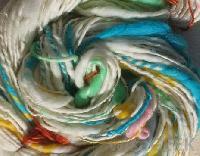 Poly Cotton O.E Yarn. 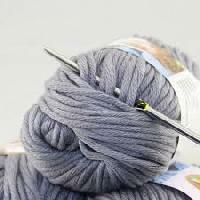 Speciality Cotton Yarns we offer a wide selection of Speciality yarn available in variety of colours and combination of materials. 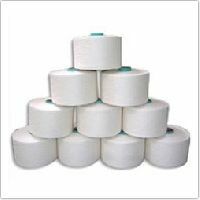 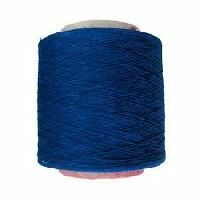 Type of Speciality Yarn: Spandex Yarn, Covering Yarn with Spandex, Flame Retardant Yarn, Fancy Yarn, Polypropylene Spun Yarn, 100% Ramie Yarn, 100% Ramie Yarn, Nylon Texturised Yarn, Micro Modal Yarn. 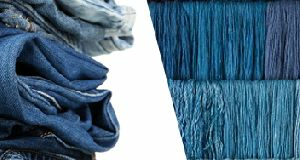 We are one of the leading manufacturer and supplier of Speciality Yarns such as catonic, bright, melange, diskat, embroidery, zero torque yarn and more.